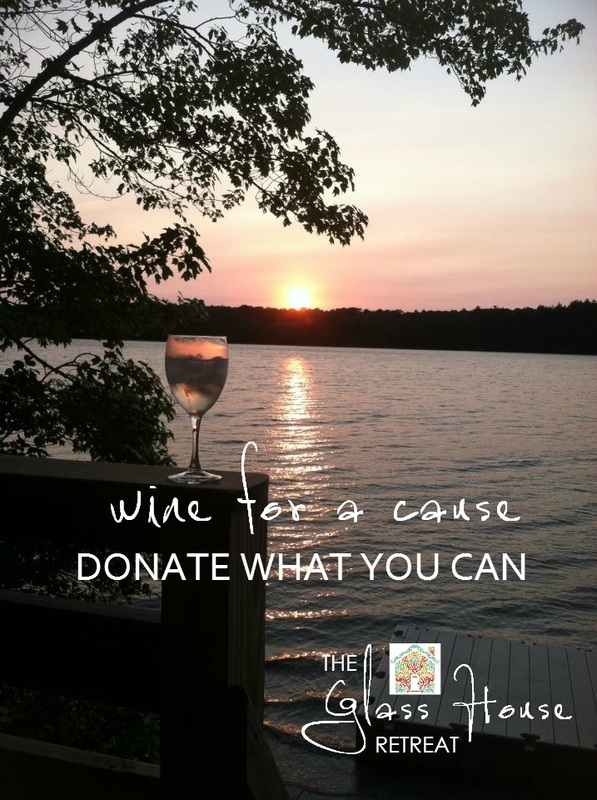 Join me in the Magic Basement for "wine for a cause." I have wine. Qiuite a lot of lovingly donated wine. This is an opportunity to visit, have a glass of wine, a cup of coffee (or tea, cocoa, or water) and put what you can in the donation bucket.